Anyone who knows me knows that I am a man of many looks... ha ha! They would also tell you that I love to laugh, I love connecting with people of all ages and I have a unique outlook on life. I have worn many "hats" over the years. I have been the Executive Director of a non-profit organization, a shoe salesman, a DJ, an emcee, a public speaker, a Spiritual Formation Director, a photographer's assistant, and a drummer. Currently, I am first and foremost a husband, father and Executive Director of a non-profit organization called More To Life that my wife and I started in 2015. I am a storyteller and enjoy drawing attention to the depth and meaning of life's most sacred (and most ordinary) moments... which is why I love officiating weddings. My wife, Anne, and I met and fell in love in college and got married at the young ages of 21 & 22! We moved to Breckenridge in 2001 to direct a youth organization that creatively communicated God's love to students and families who have minimal church experience. In addition, I helped cultivate the vision and programs of an intentional faith community here in the mountains. Music, technology, culture, theology, creative innovation and movies are some of my passions. How many weddings do you perform? I curently perform 100-120 weddings every year... and I LOVE IT!!! Can we personalize our ceremony? Yes please! It’s my goal to draft a ceremony script that reflects your unique personalities, beliefs and one-of-a-kind relationship. I welcome your edits & tweaks along the way to help make it specifically tailored to the two of you, because I want your ceremony to be exactly what you want and I'm happy to work at it until it’s exactly right. You will have final approval of your wedding script so there are no unwanted surprises. How can we book you? Simply contact me to check availability for your date. After I confirm my availability, we'll begin the conversation. As soon as you determine that we are indeed a good fit, to officially book me and reserve your date, simply sign and return my contract with a non-refundable 50% booking fee. Seeing as how I receive multiple inquiries every day, I can't "hold" dates without an official booking. When is the final payment due? The remaining 50% balance is due no later than 14 days prior to the wedding date. How much do you charge? Read more about my services here and visit my Contact page to check with me about my availability or to get a custom quote for your wedding. Do you charge travel fees? I’m based in Breckenridge and only charge a travel fee if your venue is more than one hour away. For an exact quote, contact me. Should we hire a planner/coordinator? I would say YES! There are SO many little and big details that can surface concerning weddings. 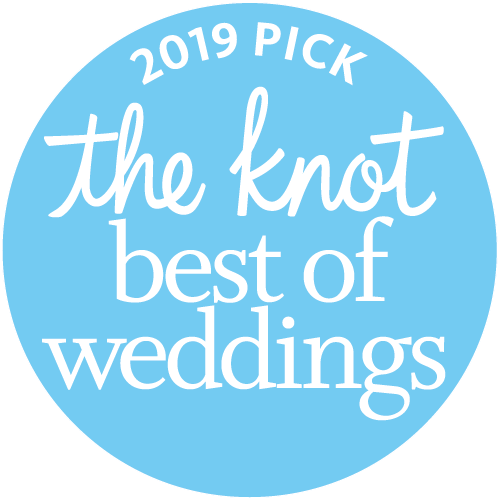 For example, I am the first to walk up front, and I feel much better knowing that someone is responsible for arranging, cueing, opening doors, and so much else for the parents, bridal party, ring bearer, flower girl and many times pets left behind. : ) I highly recommend you talk to a few planners/coordinators to discover their value and worth on your special day. What about ceremony sound? I personally do not have access to this equipment and for good reason... I let the professionals handle it! Can you imagine me trying to run sound from the front of the ceremony... hahaha! Typically the DJ can be hired for this purpose as well and will do a fantastic job. Sometimes the venue even provides this service. So talk to them or your planner/coordinator. Do you stay for the rehearsal dinner/wedding reception? While I am honored to be invited, I tend to slip away following the rehearsal and on the day of, before the reception officially begins. I might stay for a drink or two, but please know up front that there is no need to pay for another dinner plate, although I do appreciate the sentiment. What is your favorite type of ceremony? Elopements are my first favorite. Just the other day I stood with a couple and their kiddo and it was such a special moment for all of us. Intimate Ceremonies are a close second because they are... well... intimate. : ) The size and ability to interact during Intimate Ceremonies tends to create an atmosphere that is casual and laid back... and fun! And while Classic Weddings may not be my first favorite, I am able to bring my personality and heart into the bigger ceremonies making them feel just as special and intimate. Do we need to tip you? It's never expected… but certainly appreciated. What if I have to change my start time or wedding date? If you need to change your wedding date or time, please let me know ASAP, so we can hopefully work out a solution together. I promise I will do my absolute best to accommodate changes, but I cannot guarantee my availability for a date or time change. Please feel free to contact me by clicking on the button below. I look forward to meeting you! Phil is amazing at what he does. Do not overlook him. You will not find better. We needed perfection and we found it in Phil! 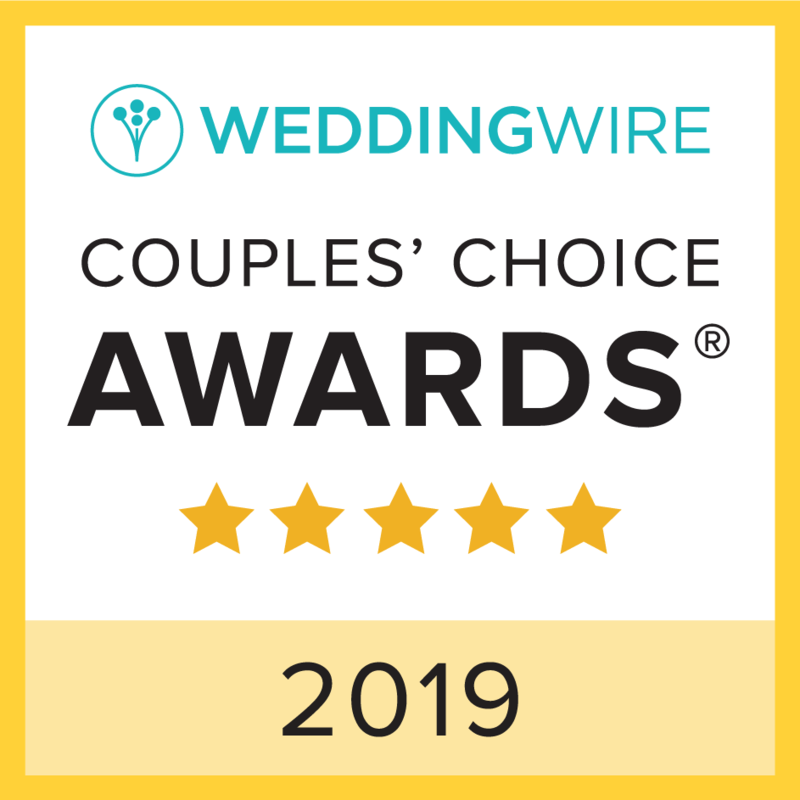 Look no further, officiant Phil is your guy!! By the time our wedding day arrived, we felt that our officiant was not only an awesome person, but also a friend. Phil is one of a kind, he is genuine, passionate and truly cares!